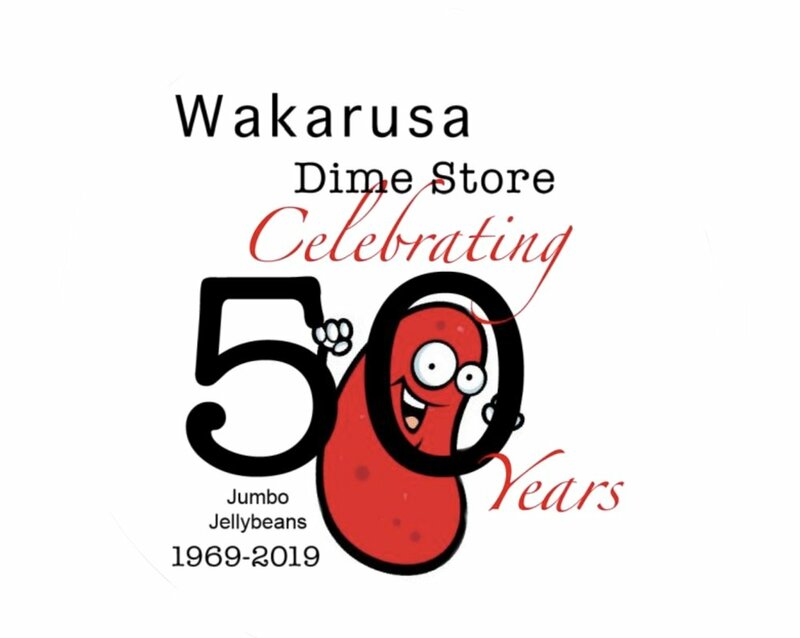 Feel like a kid again when you visit us at The Wakarusa Dime Store. 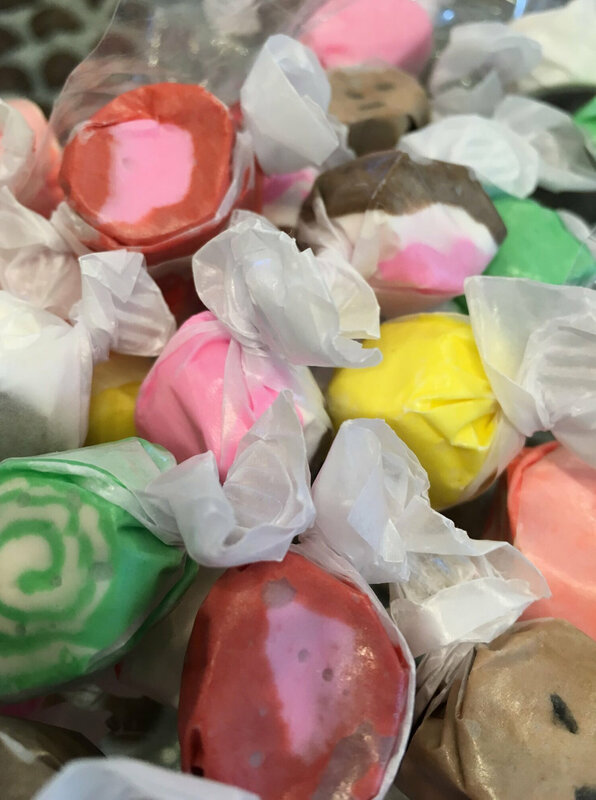 As you stroll down our aisles you will hear giggles and laughs and sighs as our customers reminisce with their favorite candy. Jumbo Jellybeans will change your life!